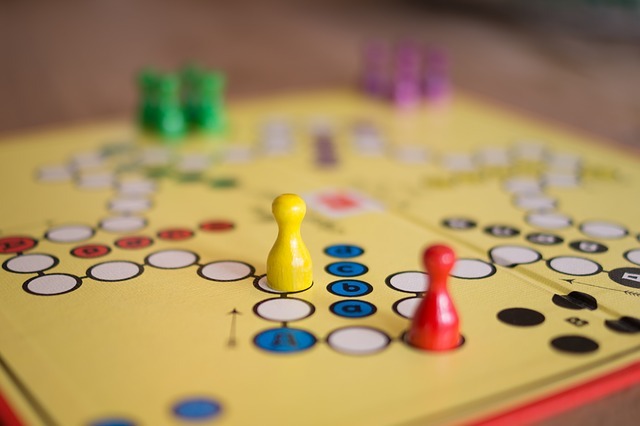 Want to try out some new board games? Have a game and want to teach it to others? Have a game and a group but nowhere to host your game day? West Wyandotte is the place to be for board games on Sunday! We have all kinds of games for you to play and plenty of space for everyone!